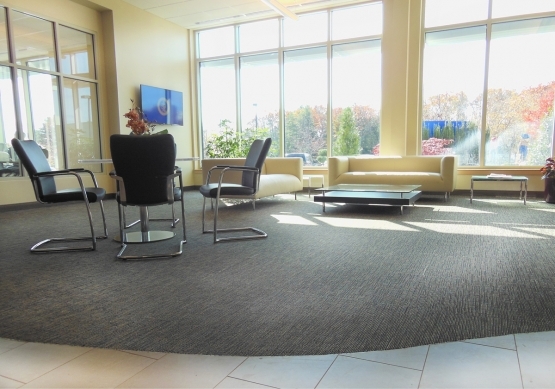 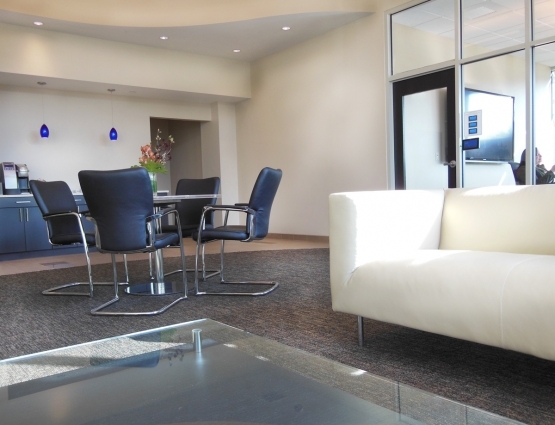 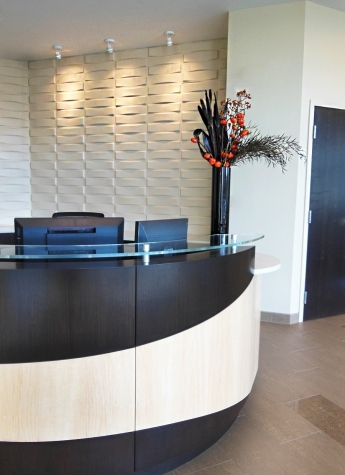 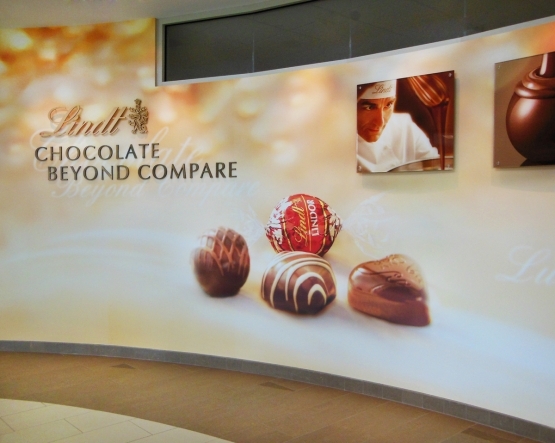 Office Interiors Limited worked with the employee team from internationally renowned chocolatier, Lindt, on the design of their new 40,000 square foot facility in Stratham, NH. 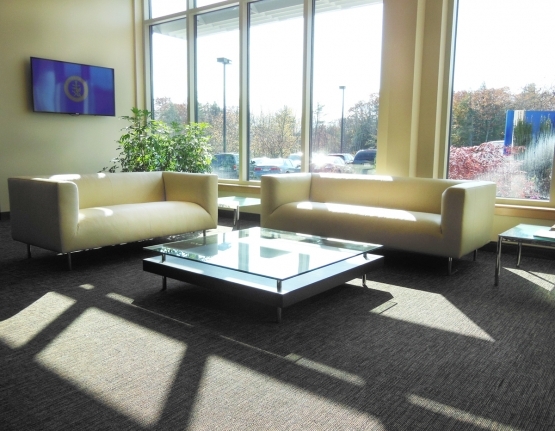 The new building showcases open concept workstations, private office furniture, training rooms, conference rooms, cafeteria spaces, lobby spaces, and even architectural wall systems throughout the facility. 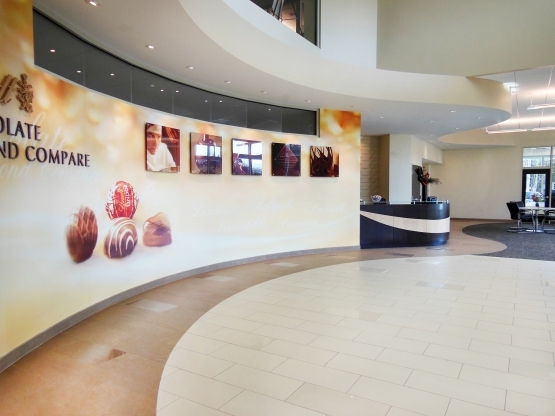 The Office Interiors Limited team has provided Lindt with full service interior design services including: programming of customer needs, space planning, product selection and specification, interior finish selection and specification, lighting, and even a custom focal wall and reception area located in the lobby of the facility.